The Boston Globe’s opinion pages are completely separate from the news operation. The editor of the editorial pages and the editor of the Globe do not coordinate decisions on coverage. Globe endorsements of candidates, for example, are made without consultation with any newsroom reporter or editor, and Globe reporters are expected to cover campaigns without paying any regard to editorial page endorsements. This “separation of church and state,” as it is sometimes called, is a cherished tradition at most major newspapers and helps protect the integrity of both departments. 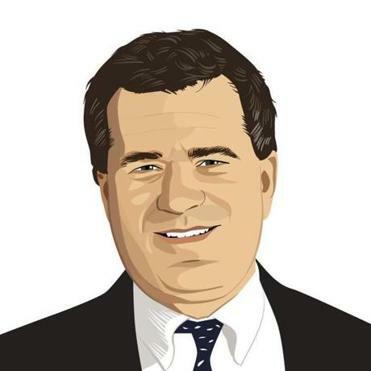 Editorials represent the official view of the Boston Globe as a community institution, which is why they are not signed by individual writers. The editorial board, listed below, meets regularly to discuss ideas and come to a consensus on the Globe’s editorial viewpoint. Editorial writers do their own research and reporting. From time to time, the group gathers for briefings with policy makers, advocates, or academic experts on a topic before reaching a position. Like most newspapers nationwide, the Globe makes candidate endorsements during elections. Editorial writers, columnists, and editors research candidates’ backgrounds, watch debates, and conduct group interviews with individual candidates. The group — including the publisher — generally makes decisions by consensus. When differences of opinion arise, it’s up to the editorial page editor and the publisher to settle them. Contributing editorial writers and columnists do not participate in candidate endorsement decisions. Op-ed pieces (literally, opposite the editorial page) represent the views of individual columnists and writers. Unlike the editorial page, this page does not reflect the institutional views of the Globe. Instead, the op-ed page is designed to reflect the views of people in the community – so viewpoints may be presented that run counter to the Globe’s institutional position. Because of the high volume of mail, we are unable to respond personally unless we are going to use the material. If you have not been contacted within five business days, you may assume that the piece was not selected for publication. 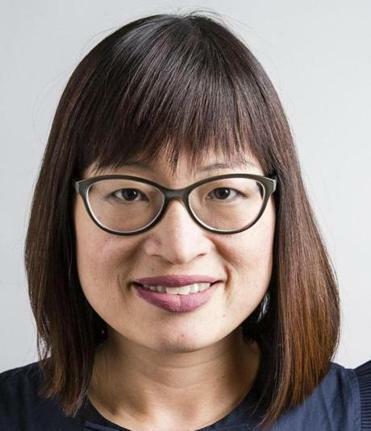 Shirley Leung is the interim editorial page editor. She also has been a business columnist and a three-time finalist for the Gerald Loeb Award for Commentary. Previously, she was the Globe’s business editor. 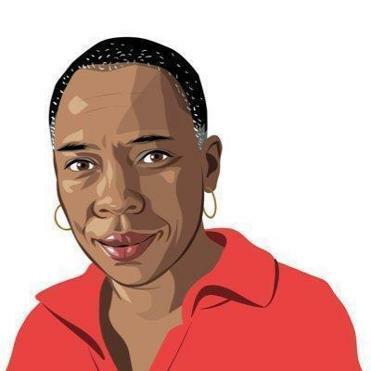 A graduate of Princeton University, Shirley started her career at the Baltimore Sun and the Wall Street Journal. 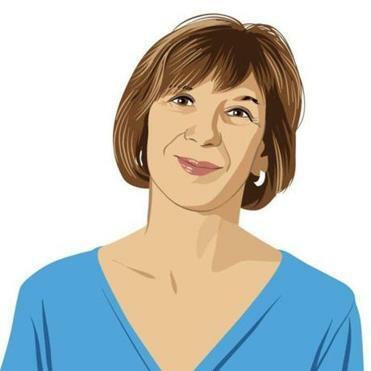 Marcela García writes editorials — the daily unsigned essays representing the official view of the Boston Globe as a community institution — and is a member of the Globe editorial board. 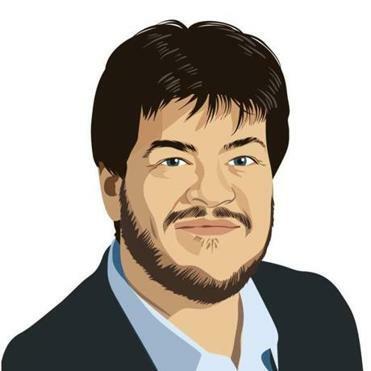 García has been part of the op-ed and editorial pages since early 2014. 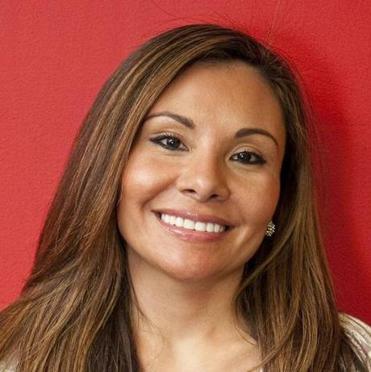 Previously, she was a correspondent for Telemundo Boston, a special contributor to the Boston Business Journal, and the editor of El Planeta, Boston’s largest Spanish-language publication. 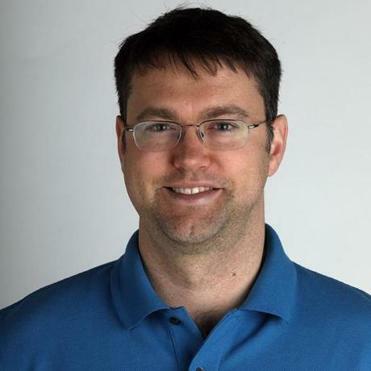 David Scharfenberg is an editorial writer and staff writer for the Globe’s Ideas section. 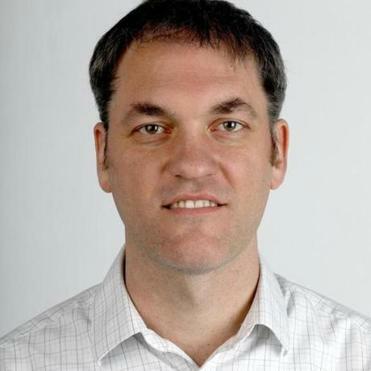 He previously worked as a reporter in the Globe’s State House bureau. A graduate of Brown University, he has written for The New York Times and The Providence Journal and was a radio reporter at WBUR in Boston. 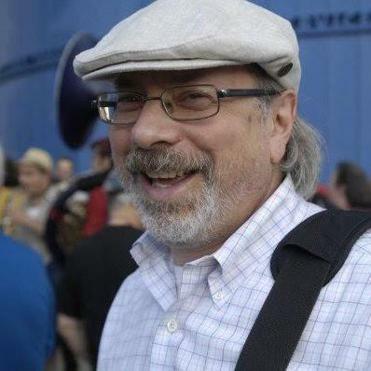 Jeff Jacoby, who has been a columnist for The Boston Globe since 1994, is a conservative writer with a national reputation. A native of Cleveland, Jeff has degrees from George Washington University and from Boston University Law School. Before entering journalism, he (briefly) practiced law at the prominent firm of Baker & Hostetler, worked on several political campaigns in Massachusetts, and was an assistant to Dr. John Silber, the president of Boston University. In 1999, Jeff became the first recipient of the Breindel Prize, a major award for excellence in opinion journalism. In 2014, he was included in the “Forward 50,” a list of the most influential American Jews. 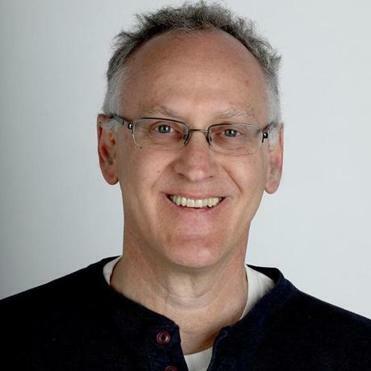 Matthew Bernstein has been on staff at The Boston Globe since 1997, and since 2006 he has been the paper’s letters editor, where, as a multiplatform editor, he has been responsible for fielding, selecting, and editing readers’ letters; laying out the Inbox section in print; and producing letters online. He also contributes to the web production of op-eds. In addition, Bernstein has written a number of opinion pieces and arts reviews. 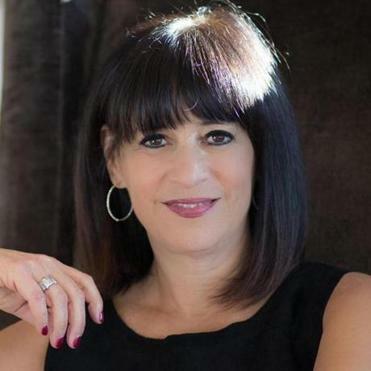 Diane Hessan is a serial entrepreneur, researcher and investor. She is Founder and Chairman of C Space, a market research technology company was one of the hottest companies in Boston’s innovation economy for the last decade, and which led to her work helping America to understand the electorate. In addition to being a columnist for The Boston Globe, Diane co-authored the best-selling book Customer-Centered Growth, and she serves on a range of boards, including Panera, Eastern Bank, Brightcove, Tufts University, Beth Israel Deaconess, and Mass Challenge. She has a BA from Tufts and an MBA from Harvard. 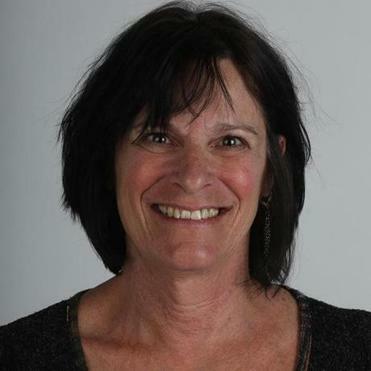 Rachelle G. Cohen was the long-time editorial page editor of the Boston Herald and a political columnist for the paper. In that capacity she has reported from seven national political conventions, five presidential inaugurations as well as foreign assignments in Nicaragua, the Balkans, Russia and the Middle East. With a degree in political science from Barnard College and a Master of Architecture from the University of Pennsylvania, Rachel Slade began her journalism career as the design editor at Boston magazine and moved up the masthead to executive editor. After a decade on staff, she became a full-time freelance writer in 2016. 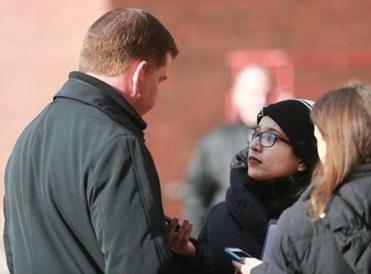 A bilingual journalist that’s well-versed in digital media, content production, and editing, Aimee Ortiz has been writing, reporting, and producing at the Boston Globe since 2015. A 2013 Boston University graduate, she has covered everything from breaking news and politics to arts and culture. Since November 2018, Aimee has taken on column writing as well as being the lead on all things digital for the Opinion and Ideas sections. 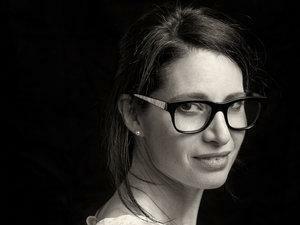 Prior to joining the Globe, Aimee freelanced around Boston and worked as a managing editor for a startup.